Well friends, following the heels of the my yummy Golden Autumn Salad, I had grand plans of crafting a new, fabulous fall salad tonight. My salad was another complex, chef-like creation requiring multiple steps and cooking methods. You know…one of those dishes that is not quickly put together but meant to be lovingly created with lots of time and preparation. The salad will have to wait because life just got in the way, though I am hoping to get started on my idea tomorrow (great way to kick off the weekend, no?). Breakfast was inspired by leftovers. 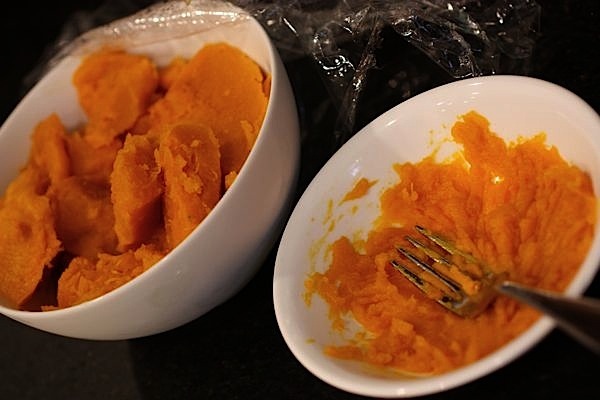 What does a food blogger do with a huge bowl of leftover roast kabocha squash? Mash it up and morph it into something new. 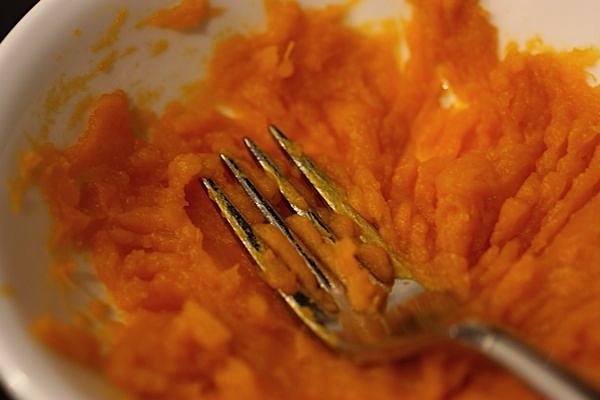 I probably could have used a food processor or immersion blender for a smoother texture, but I just used a fork to mash the squash a bit. The flavor was very similar to pumpkin oats, though the texture wasn’t quite as smooth. Overall, I really enjoyed it! Combine oats, milk, water, chia seeds and salt in a small pot over medium low heat. Gently simmer till oatmeal is thickened to your liking. Stir in the squash and cinnamon and cook till heated through. After pulling together energy for the work day, I had to pull extra energy together to teach Zumba tonight! 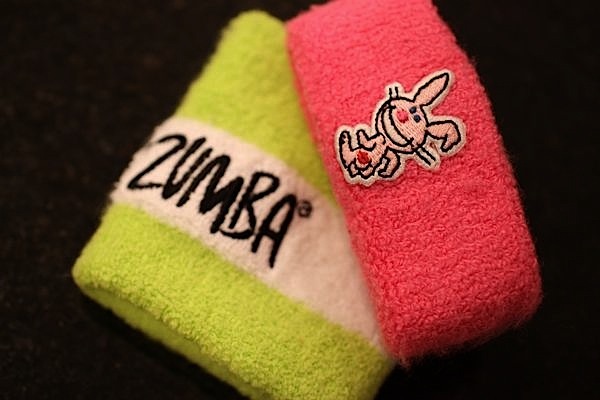 Luckily, no matter how tired I am physically, I seem to find energy during Zumba. Beautiful is my new cool down. I really like ending class with this song, and I hope my participants really take in the words. The song is very empowering, and I hope they can take that power with them through the weekend. Since I had plans of making a BIG, fun salad, hubby skipped the veggies in tonight’s dinner. He’s on a roll cooking this week! 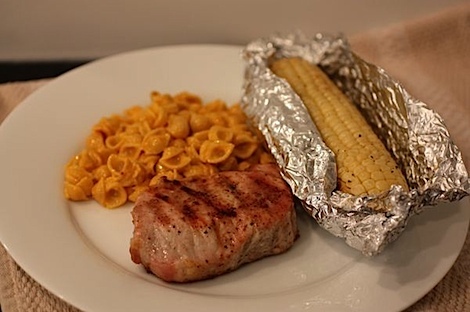 Tonight, he made grilled pork chops, which were brushed with some of yesterday’s leftover Maple Dijon Dressing. We also ate Annie’s mac and cheese and grilled corn. Yummers! And nice work to hubby! And since we have tons of this to eat, more of my experiment bread tonight, this time topped with cinnamon sugar. How’s about a quick look back? You may recall hubby and I just moved to our house at the end of last October. 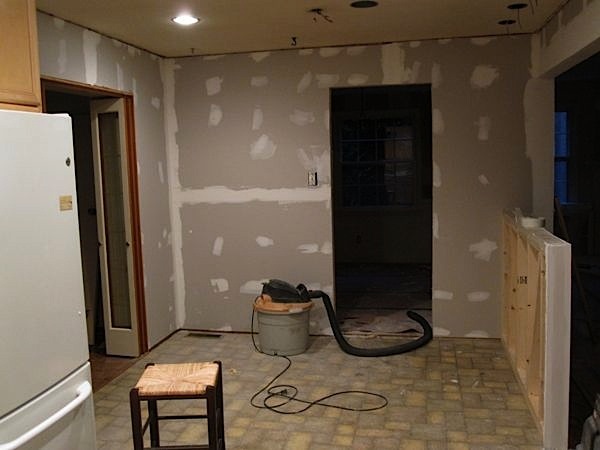 Before we moved in and since then, we’ve been working on a kitchen renovation. You can see some photos of our new (not-quite-yet-finished) kitchen here (click). 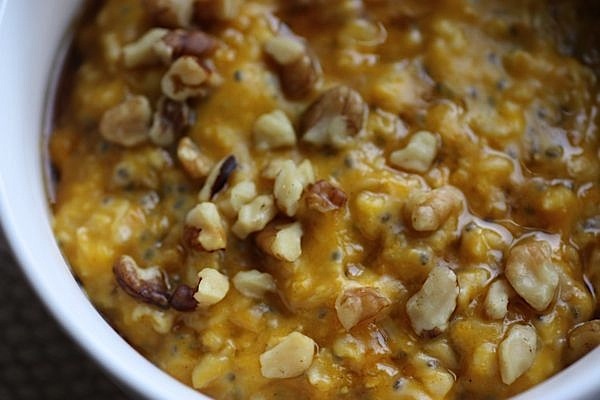 So, readers, I’ve seen people put pumpkin, butternut squash, and now kabocha into their oats. 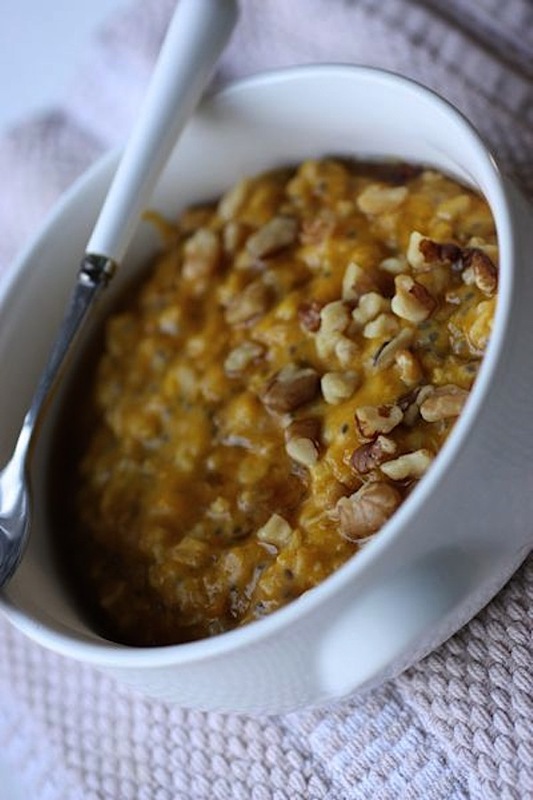 What’s your favorite squash to mix in your oatmeal? Hmmm…I’ve only done pumpkin and sweet potato but I am sure I’d love most squash…especially butternut! That oatmeal looks fantastic. Way better than just adding canned pumpkin I imagine. I am really liking Butternut Squash in my oats right now but I think pumpkin will always triumph. Mmmm that mac & cheese looks amazing. 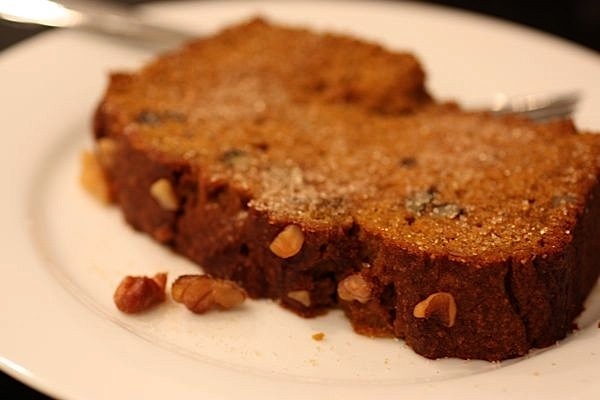 Now that it’s fall and cooler out, I’m definitely craving comfort foods! Yummy looking meal you’ve got there. I wish you taught Zumba in NYC! I’ve taken two classes now and just can’t seem to get into it. One teacher I took with had practically no energy (it was a free Lululemon class, so no money wasted, which is good). The second teacher had a TON of energy, but her music was awful and I got the feeling it wasn’t a standard Zumba class. It was more like step aerobics to Latin-ish music. So come to NYC and teach, please!! All of your squashy/pumpkiny/mapley goodness lately is just screaming fall! I think most of us bloggers are in the same boat. Can’t get enough!!! 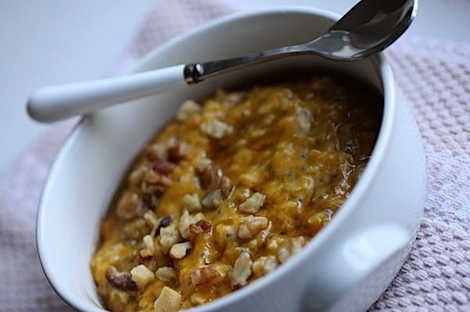 I love mixing sweet potatoes in my oats and also in pancakes. I’ve only done pumpkin, but maybe didn’t put enough because I really could not taste it.